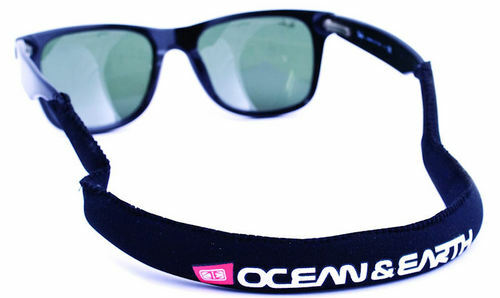 5	stars -	"Review for Ocean and Earth Floating Neoprene Sunny Straps" Mark Taylor This Ocean and Earth Floating Neoprene Sunny Straps is the best Sunglass Straps I have tried. Don't loose your expensive sunnies. Easy to fit/remove, positive bouyancy to float if dropped overboard.